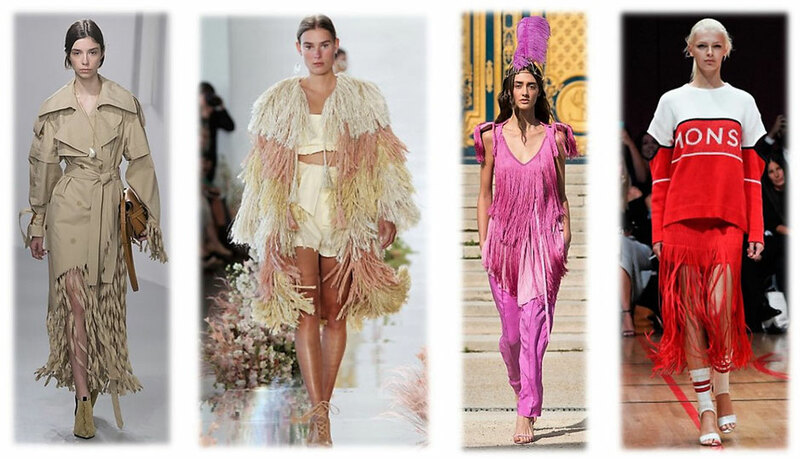 Here comes another spring/summer trend... Fringing. 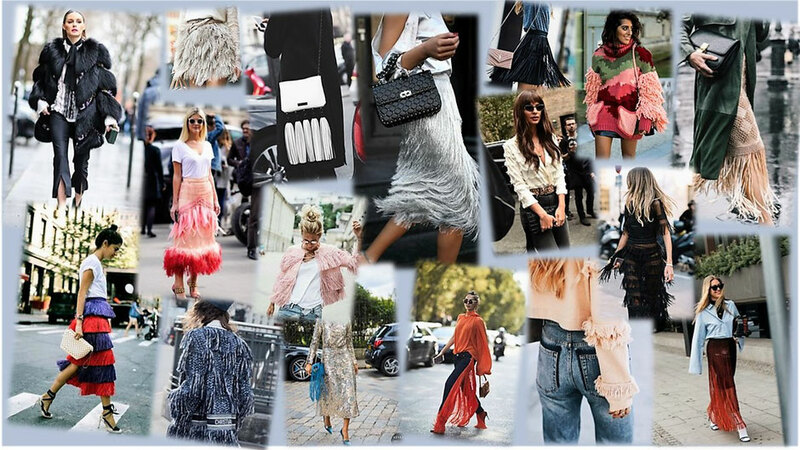 The Fringing Trend is one of those trends which has something to offer for everyone from the average fashion consumer to the fashionista because fringing is not limited to clothing only. If you are not ready for a head to toe fringe look, you can warm up to this trend by wearing a bag with fringes or some tassel earrings. This season you will find your level of fringing, for sure. I personally love this trend, because it works for the day as well as the evening look. Even better, you don't have to spend a cent on this trend you can simply DIY. Just fringe the hem of a pair of jeans or a t-shirt and you're rocking the latest fashion trend. To give you some inspiration here are some runway as well as street style looks. So, will you add some fringe pieces to your wardrobe?